Lots if interesting stuff here, including "It had been widely assumed that these first farmers were from a single, genetically homogeneous population. However, we've found that there were deep genetic differences in these early farming populations, indicating very distinct ancestries. 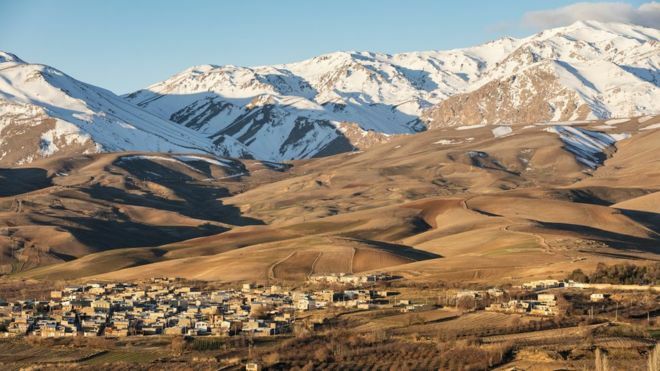 The DNA of the Zagros mountains farmers most closely resembled that of living people from Afghanistan, Pakistan and Iran - and Iranian Zoroastrians in particular. " It would seem that this data ties in with the work showing the spread of agriculture down from the mountains of Balochistan and the Northwest Frontier into Punjab, Sindh and northern India between 7000 and 5000 BCE. Go to the BBC story. Image of the Zagros Mountains courtesy Thinkstock.